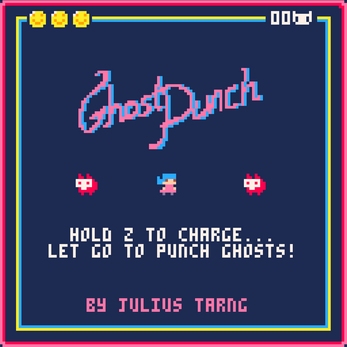 Ghost Punch: an endless ghost punching arcade! 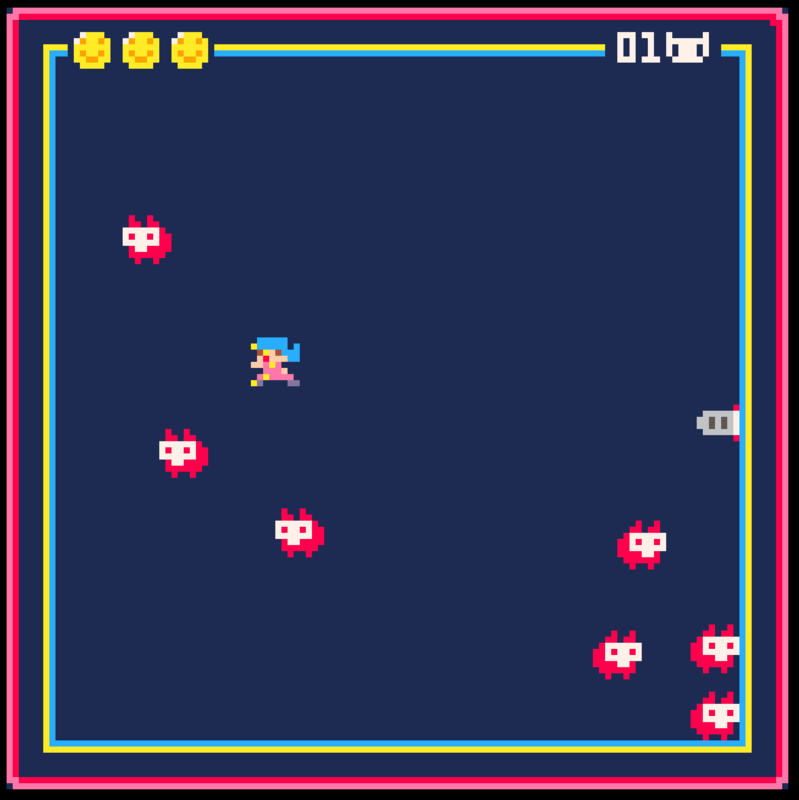 First "full" game I've made! 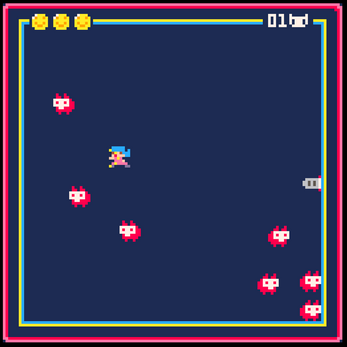 Just discovered PICO-8 today in about 10 hours while deciding to join the GDL May 2018 jam (https://itch.io/jam/gdl-may-jam). I grew up playing a lot of Double-Dragon esque beat-em-ups, but since this was my first project i wasn't confident to make a traditional side-scrolling beat-em-up game quite yet. I was also inspired by how "good" it feels to charge and release Doomfist's punch in Overwatch, so I lifted that mechanic over here. It was super fun to make everything from scratch, from art to music (music is soo hard, even though I can hum something it's so hard to transcribe to the Pico music system for me).